amazing cyber agents weeklong academy! 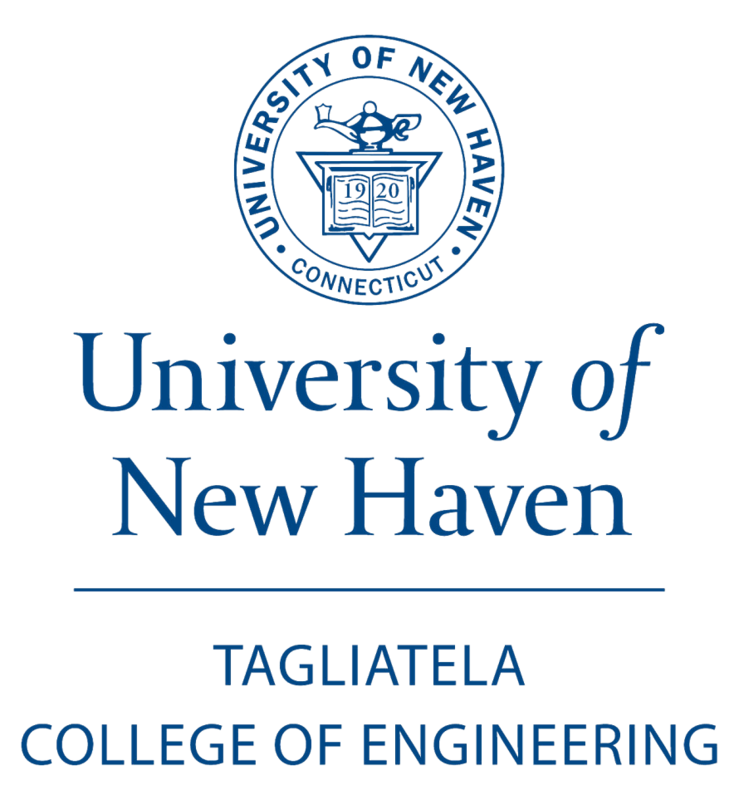 The high school GenCyber Agent Academy (incoming 9th-12th grade) at the University of New Haven, hosted by the Tagliatela College of Engineering, is a unique, rigorous, student-centric summer camp with an enriching hands-on experiential learning environment. 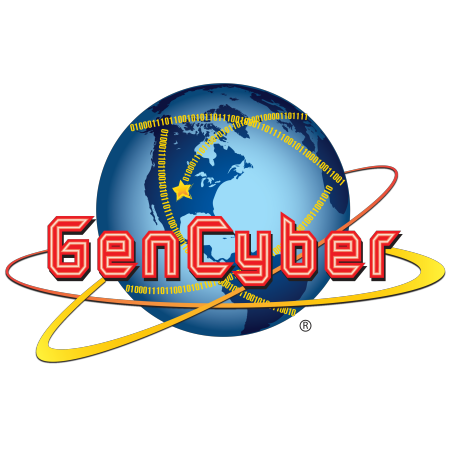 It is the first GenCyber camp in Connecticut and is open to 20 male and 20 female applicants. Cyber Agents accepted to this academy will enjoy a Cyber Career Catapult session where they will learn about educational and career opportunities in cybersecurity. The camp offers the following courses (a) Python (b) Cyber Forensics (c) Hacking Concepts (d) IoT & Mobile and (e) Network Defense. Cyber Agents will also have unique experiences where they would tour the UNH Information Technology (IT) offices and server rooms, participate in a cyber Scavenger Hunt and compete in teams in a Cyber Challenge. The camp is a comprehensive one week, learner-centered, hands-on, intensive program designed not only to teach students about cybersecurity, but to also have a long term effect on their career goals and aspirations. July 23 – July 28, 2018 between the hours of 8:00 A.M and and 7:00 P.M. In order to gain hands on experience in areas of cybersecurity and assist in selection of possible future careers based around STEM. A FREE weeklong camp focused on Python, Cyber Forensics, Hacking Concepts, IoT/Mobile, and Network Defense. Meals will be provided. Open to students with varying experiences! Check eligibility above. Click below to apply now! 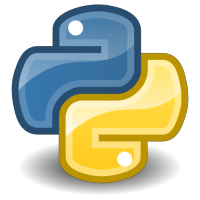 In the Python course, students will be instructed at the introductory level on programming. Students will work on projects such as: creating a cipher (e.g. a substitution cipher), writing a simple virus detection program that uses an existing hashing method to fingerprint and detect changes in a file, and implementing a basic password cracking program that tries all combinations of a four number PIN to break into a password protected system (brute force attack). We might pursue different projects if an emerging event (such as the recent Internet of Things denial of service attack) creates an opportunity to engage student interest. In the Cyber Forensics course, students will be engaged in learning how to acquire, authenticate and analyze digital evidence. The course will primarily focus on leveraging our in-house 3D game, using a hardware write-blocker and a tool to forensically image a storage medium, and then analyze the digital evidence found. Students will learn about hashing, file integrity, and the difference between an operating system and a filesystem. The class will be implemented using a hands-on approach. The class will also hone in on ethical concepts related to digital forensics. 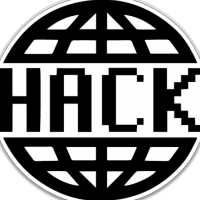 In the Hacking Concepts course, the basic idea of hacking will be explored. Over the sessions, we will focus on social engineering, phishing, encryption and hacking. 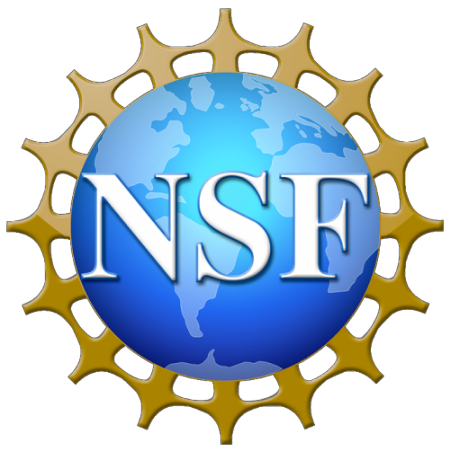 More precisely, students will be involved in a social engineering and password experiments. 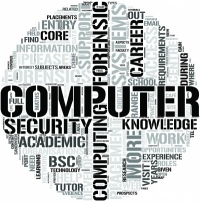 Students will also use an encryption tool (e.g., TrueCrypt) to protect personal information. They will also learn how to differentiate between trusted / phishing websites. Additionally, students will learn by example how to hack into a website using Structure Query Language (SQL) injection. Lastly, we will discuss the concept of ethical hacking versus non-ethical hacking. 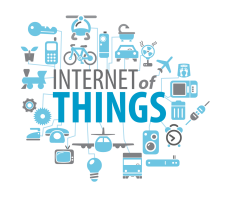 The IoT & Mobile course will discuss the Internet of Things and their impact on security. In this class students will analyze the security of mobile application data using DatApp, an in-house mobile network analysis tool by former UNHcFREG student Roberto Mejia. Through this handson exercise they will also learn about the various countries their personal phones connect to. Students will also have the exciting opportunity of flying a DJI Drone III, as well as forensically analyzing the Drone. An example disassembled drone will be shared with the students, to show them the hardware used in its construction. The students will then be provided with an in-house Python script to run against the drone’s data in order to investigate the Drone’s whereabouts. The Network Defense course will inform students on how to analyze network traffic as well as devices with tools like WireShark to experience the difference between encrypted and unencrypted traffic. Students will also employ network and port scanning tools like Nmap to examine open and closed ports and what we can learn from systems. Lastly, students will be taught how to configure a router in order to obtain a secure WiFi connection and examine how easily a weak encryption can be hacked. He is the Elder Endowed Family Chair of Computer Science, and Assistant Dean of TCoE. 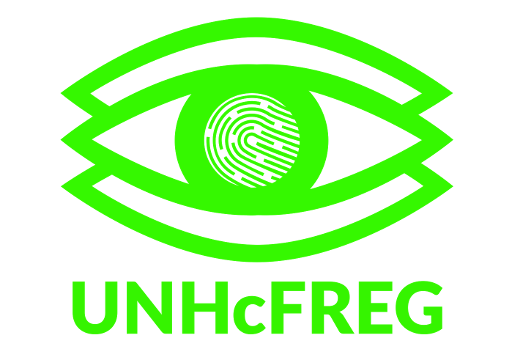 He is also the founder and co-director of UNHcFREG. He has played a major role in the development of four cybersecurity related degree programs both nationally and internationally. He has published numerous articles, chaired conferences in the area of cybersecurity both nationally and internationally, and has won best paper awards for his work. He is an Assistant Professor in Computer Science, codirector of UNHcFREG and in charge of the University’s hacking team. He is currently developing a PhD program for the College of Engineering. Dr. Breitinger has published over 15 peer-reviewed cybersecurity articles in the last two years, recently chaired an international conference in cybersecurity in Manhattan and serves as a reviewer on several program committees. She holds a state of Connecticut professional educator certification in secondary education and a Master of Science in Computer Science. 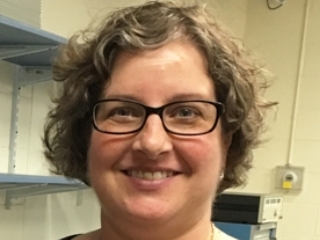 She taught secondary science in a Connecticut public high school from 2006 to 2014, and has been part of the UNH Computer Science department since 2014. She teaches several programming languages at the introductory or intermediate level (taught in seven languages over the years starting with Pascal), operating systems, databases, object oriented programming, and software project management. 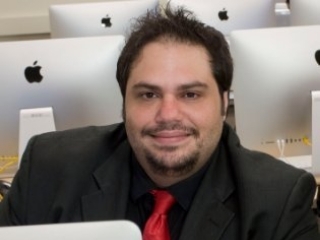 Mario is currently the CTO of Kybersec, prior to which he was the CIO of Hamden, Connecticut and Spectrum Virtual. 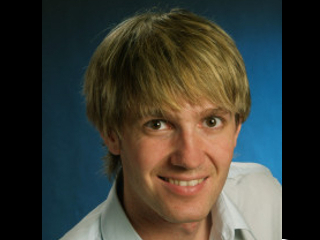 Mario also acts as a mentor and adviser to a variety of startups, including the Google Incubator startup Kricket. Even while acting in an executive capacity, Mario still remains regularly engaged as a trusted penetration tester to many Hedge Funds and the Fortune 50, as well as an ad-hoc member to numerous elite cybersecurity “red-teams” when called upon. Spare time activities include Brazillian Jiu-Jitsu, building Lego sets with his daughters, and reading books on Astronomy. 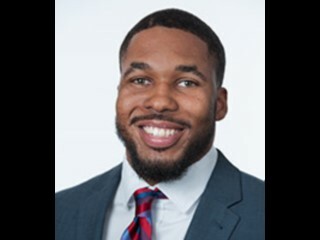 Jaylen is an Threat & Vulnerability Management (TVM) security consultant at Accenture. His primary expertise lies in web application security assessments, vulnerability management assessments, and infrastructure security. 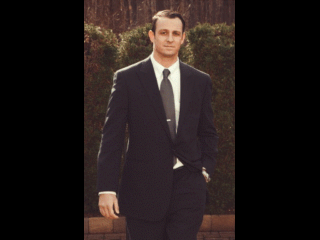 Currently, Jaylen is the team lead of a Fortune 500 client’s vulnerability management program. 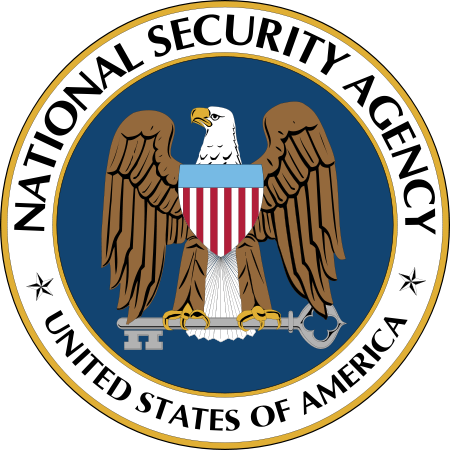 He holds a Bachelor’s degree in Information Technology with a focus in Security and Forensics from the University of New Haven. He has active CompTIA Security+ certification and is pursuing his OSCP. Outside of work, Jaylen is on the University of New Haven Alumni Association Board of Directors. If you are interested in contacting us, send us an inquiry and we will get back to you as soon as we can!